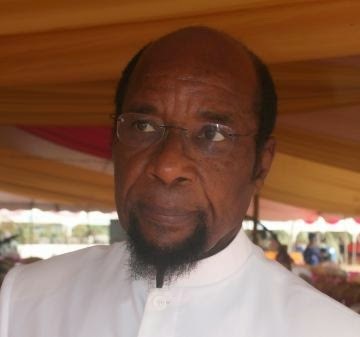 Nigeria's former Information Minister, and Senator representing Abia North Senatorial District Sen. Uche Chukwumerije died on Sunday April 19th after a battle with lung cancer. 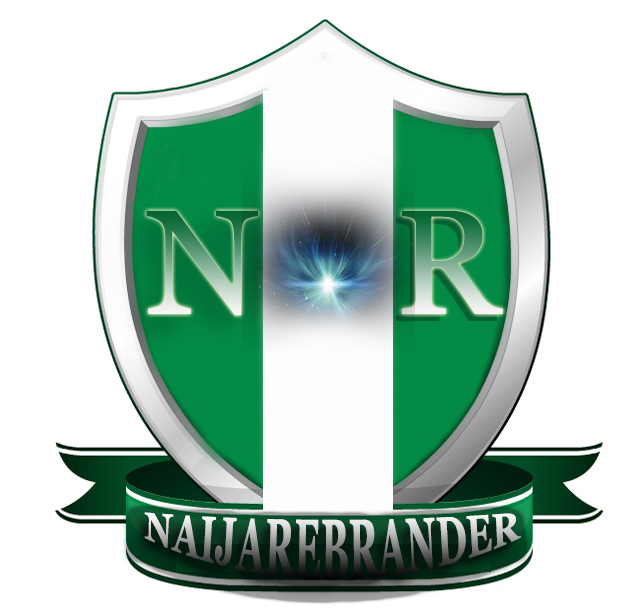 He was surrounded by his family according to a statement released by his son, Chidi Chukwumerije. He was 75 years old. May his soul rest in peace, amen.